Is This A 🐶 Puppy Or A 🐱 Kitten? Who does this fur belong to? Can you tell if it’s a puppy or a kitten just by looking at a close-up of its fur? 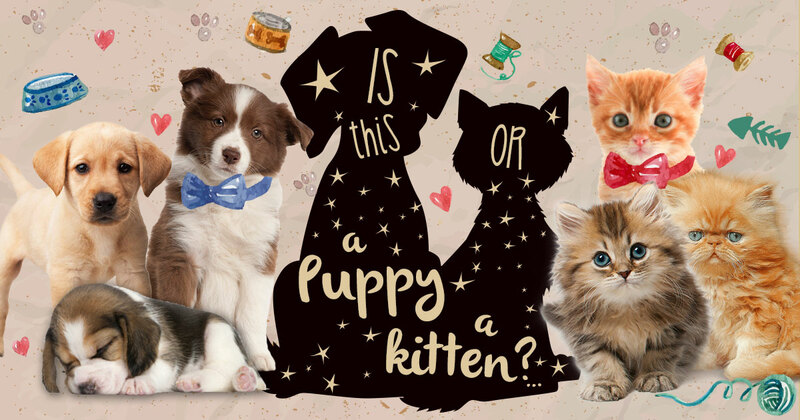 Get started on the furriest quiz you’ll take today. Is this a puppy or kitty? Can You Identify These Animals From Their Patterns? 🐱 Can You Pass A True Cat Lover Quiz?